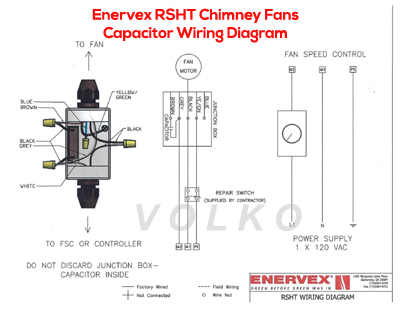 Enervex Fan Source... Enervex fireplace chimney fans... chimney smoke draft fan. 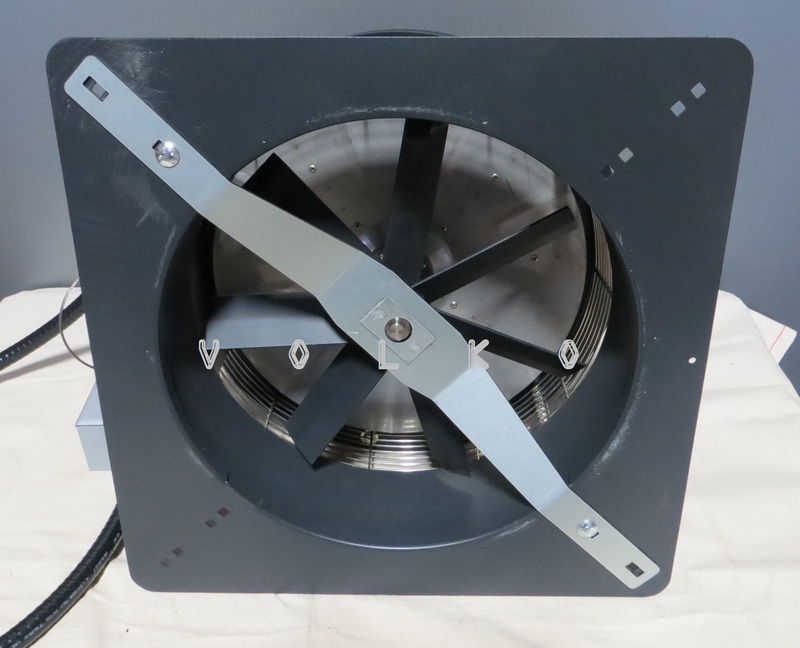 Enervex High Heat Fans for wood and gas applications. 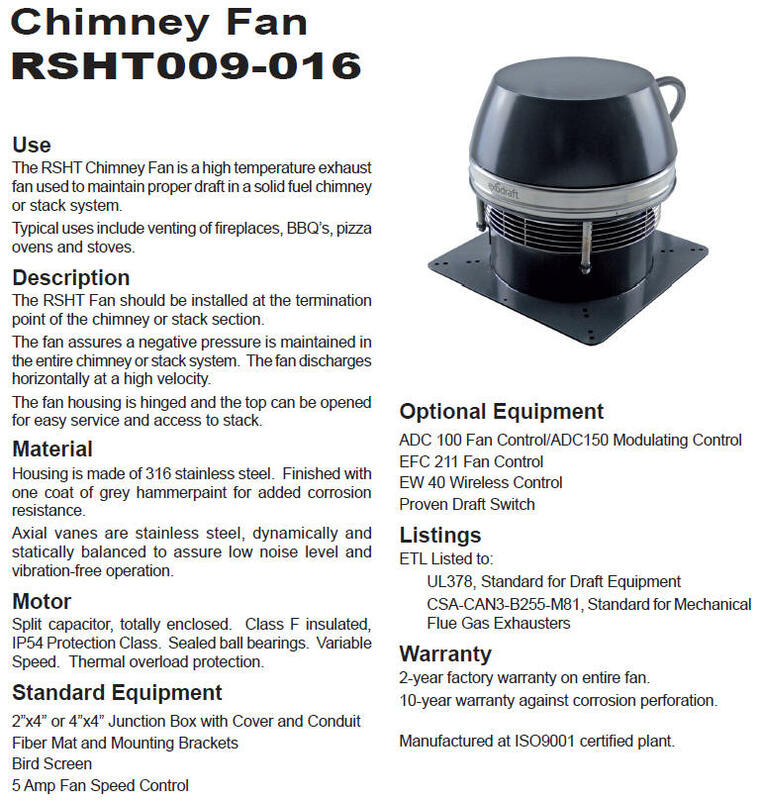 The RSHT Chimney Fan is a high temperature exhaust fan used to maintain proper draft in a solid fuel chimney or stack system. 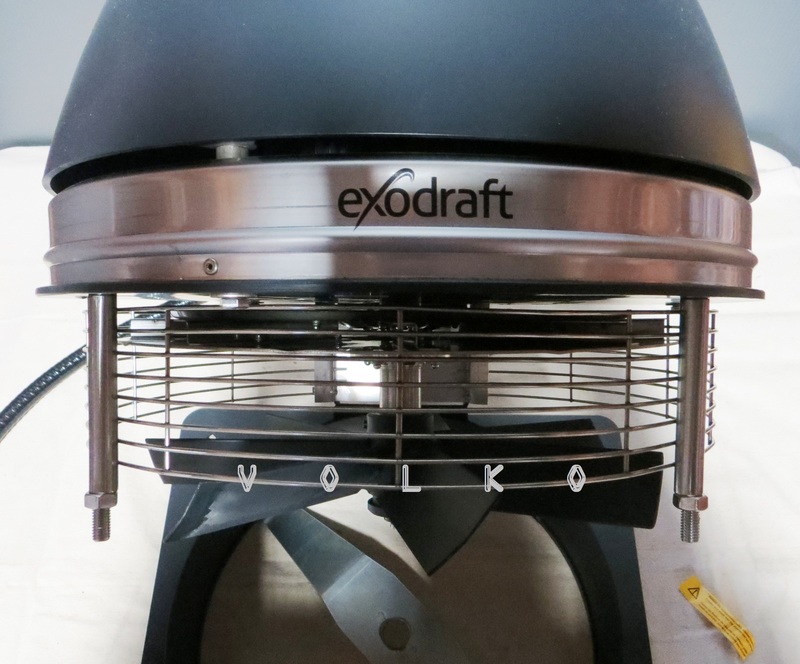 Typical uses include venting of wood burning fireplaces, BBQ’s, pizza ovens and stoves. 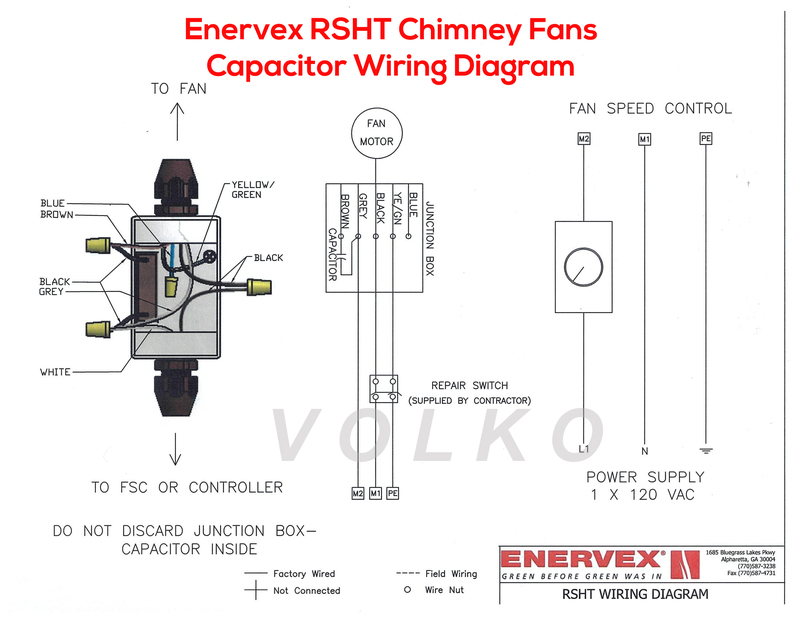 The RSHT Fan should be installed at the termination point of the chimney or stack section. 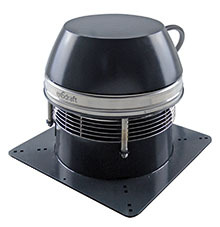 The fan assures a negative pressure is maintained in the entire chimney or stack system. 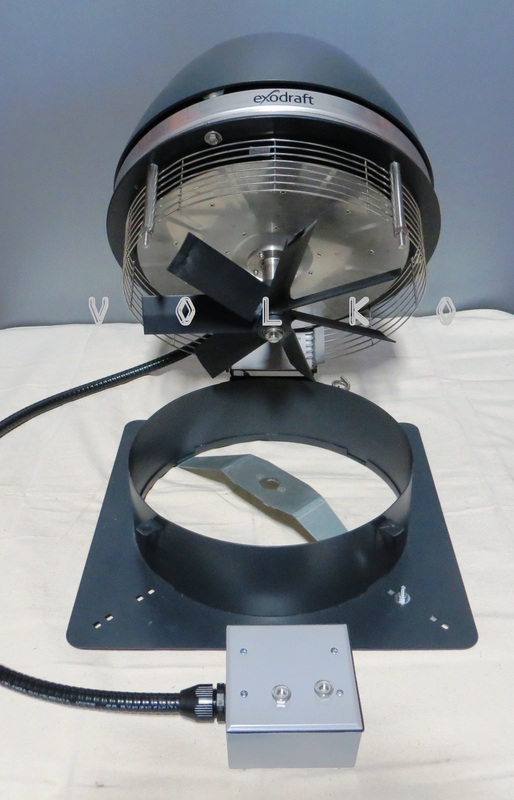 The fan discharges horizontally at a high velocity. 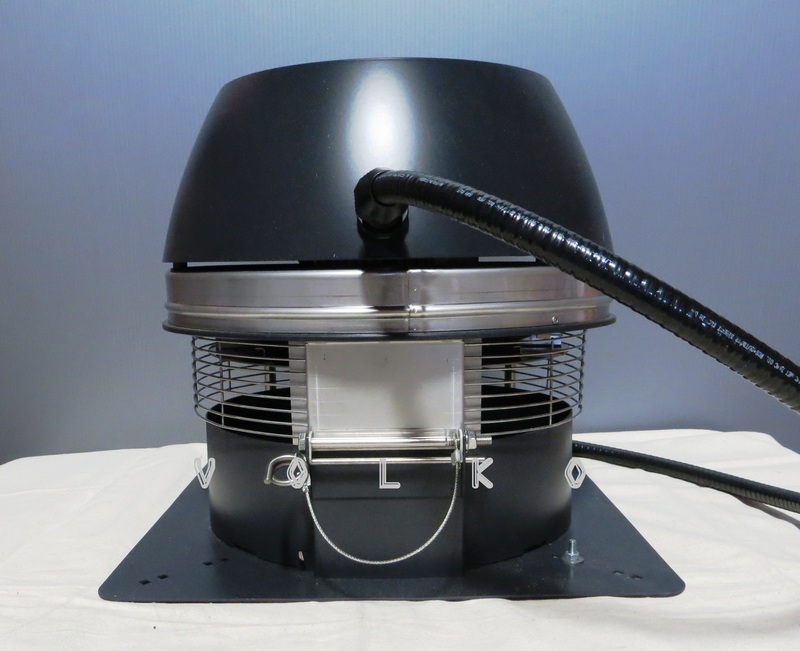 The fan housing is hinged and the top can be opened for easy service and access to stack. and axial vane. Pictures show galvanized shipping bracket attached at bottom of fan base. Split capacitor, totally enclosed. 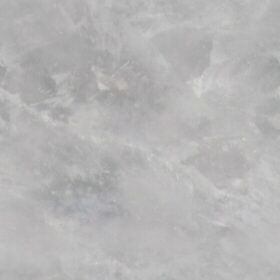 Class F insulated, IP54 Protection Class. Sealed ball bearings. 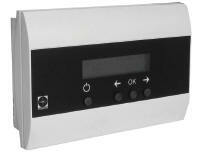 Variable Speed. 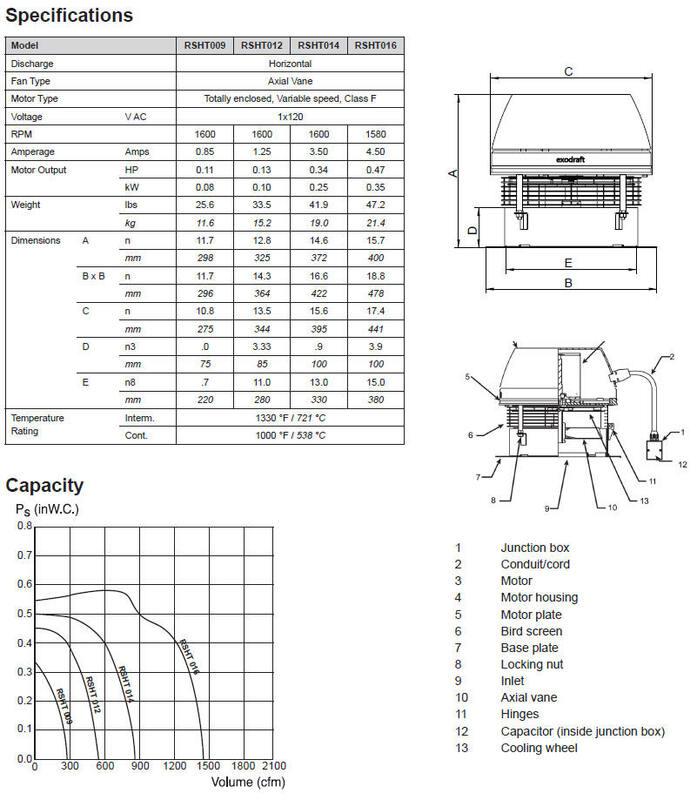 Thermal overload protection. 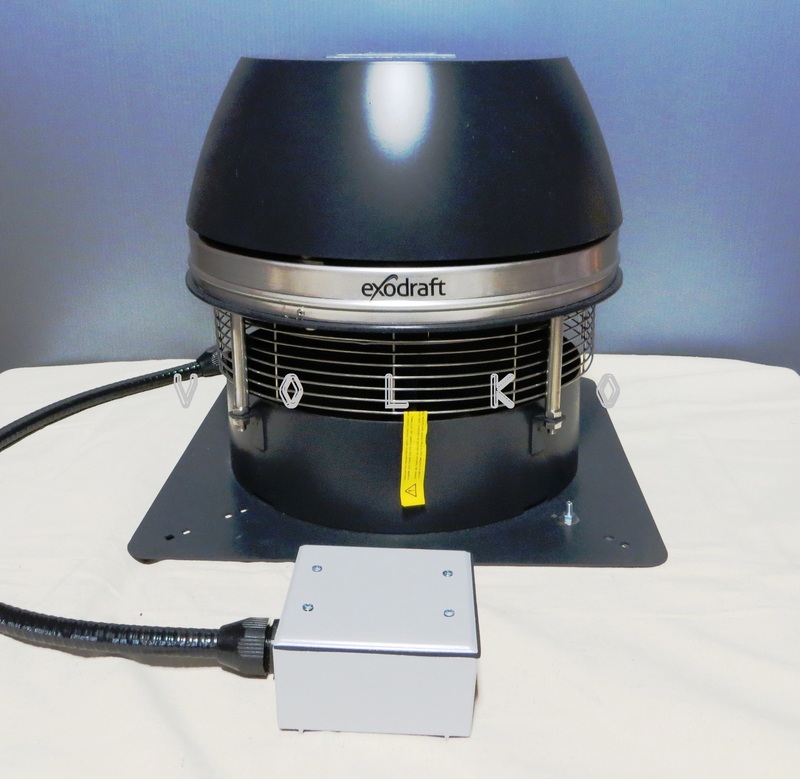 Check out our comparison page here for a side by side comparison of RS and RSHT fans.